Skincare is an often forgotten topic but it definitely is very important especially with the colder holiday season. 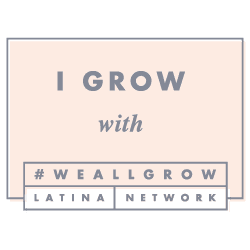 With all the skincare options out there are I decided to give you some great gift ideas for this holiday. 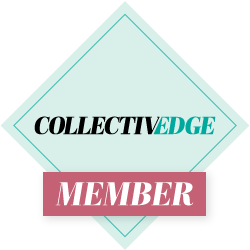 You will find everything from masks, exfoliators, and skincare sets on my list. 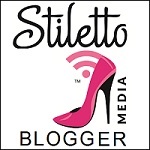 I also give you a little information on all the sets from the brands themselves. Depending on your skincare needs or those of the lady your getting I am sure you will find something here. For a glowing complexion that lasts all day, this set features Caudalie’s best-selling radiance-reviving products. The Radiance Serum (1 oz) corrects and prevents dark sports to restore luminosity, while the Beauty Elixir (1 oz) smooths skin texture, tightens pores, and awakens the skin with a formula infused with Grape, Orange Blossom, Rose, Mint and Rosemary extracts. I hear the elixir is awesome, I am excited to try this. Detoxifying (Exfoliate & Detox) Hydrogel Mask: Expels toxins and minimizes the appearance of pores for a softer, more renewed complexion. Active ingredient charcoal draws out impurities from pores while refining skin to unveil a fresh complexion. Illuminates dull skin by deeply infusing skin with powerful antioxidants, including Glutathione, and botanical extracts AHA Fruit Blend and Kiwi Extract. This mini deluxe kit includes two of bliss’ stand-out products from the famous ‘fabulous’ collection, including fabulous foaming face wash and drench ‘n’ quench. In just two simple steps your face is smoothed, pampered, and smiling. A two-in-one oil-free exfoliating wash for all skin types. This fresh, fruity cleanser contains rose hip extract, milk thistle, passion flower and chamomile in a non-stripping formula that helps re-balance even the most scattered of skins. The cream-to-water transformative moisturizer is the only spa cream to use hydrozome™ technology to immediately drench skin with over 10,000 marine micro-droplets and lock it in for lasting hydration that isn't at all greasy. Trio of problem-solving masques to treat and target multiple skin concerns. Use individually to address specific concerns or “multimasque” for a targeted treatment. Multi Mask is when you use different masks on different areas of your face for a more targeted approach to skincare needs. 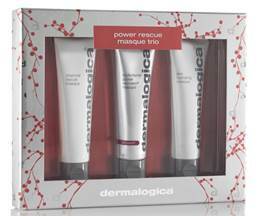 This set is proven to renew and brighten skin for all special holiday events! 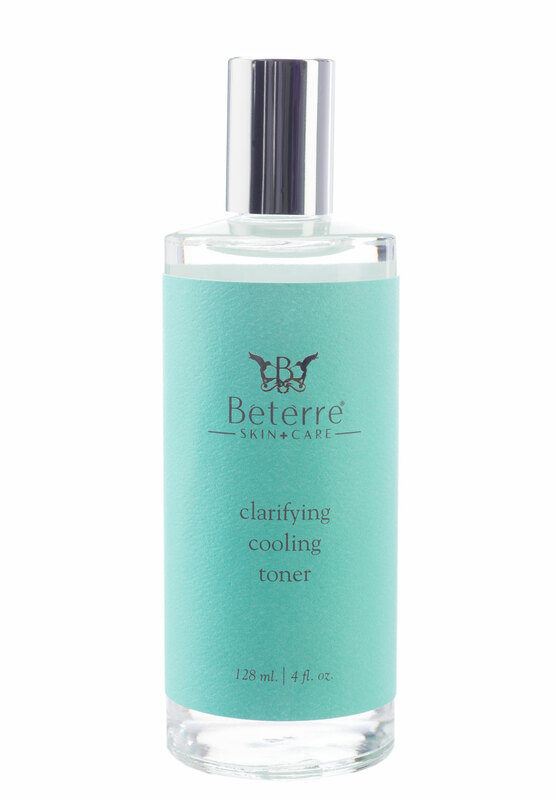 -Brightening Foaming Cleanser Gently lathers away dull skin cells and harmful pollutants. The perfect start — and finish — to each day, the luxurious facial foaming cleanser effortlessly washes away makeup and environmental-pollution residue. -Brighening serum and Sport Corrector Clinically proven to improve the appearance of discoloration and uneven skin tone. This pioneering spot-targeting serum formula zeroes in on the appearance of hyperpigmentation and dark discoloration. It uses patented technology to continuously deliver our key brightening ingredient, linoleic acid. With daily use, this essential step in the Brightening regimen brings clarity, brightness and radiance to skin’s appearance. -Hydrating Brightening Cream the ultra-light, yet luxuriously rich cream works as a moisture lock to keep skin soft and supple. It deeply nourishes and restores radiance and vitality – the empowered formula not only contains the patented blend of brightening ingredients with sustained delivery system, but also provides needed nutrition and hydration. Beterre is a brand I am new to, I am pretty excited to try them.I chose two products that are a bit overlooked, which are toners and foot creams. Toner is great to use after washing your face and the foot creams are great anytime but especially after a long day. 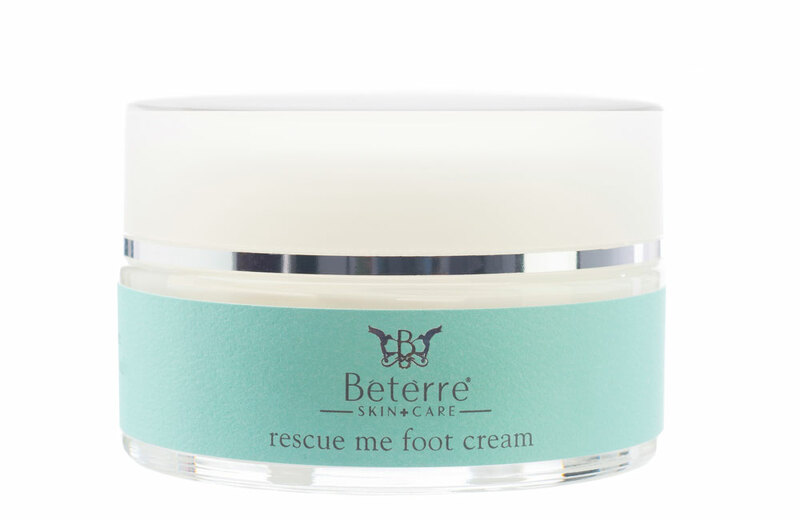 Foot Cream- A delicious blend of deep, soothing botanicals like menthol and peppermint offer cooling comfort to ease tired, aching feet. Long lasting moisturizers soften callouses and peeling skin. Made with shea, sunflowers, coconut, arnica, chamomile, lavender, Vitamin E, peppermint oil and avocado. Burt's Bees is a fantastic brand, they use natural ingredients in their products and are easy to find usually at your local drugstore. 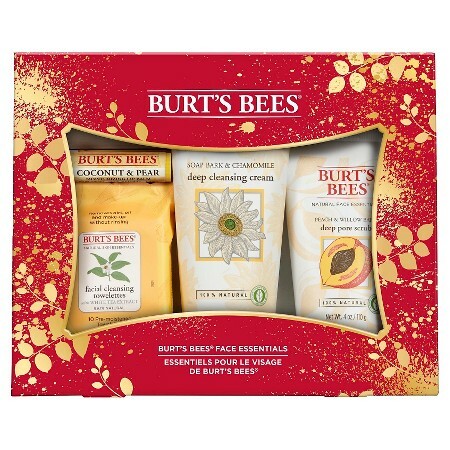 These sets will be a great way of trying out the Burt's Bees line. Features nourishing products for busy hands and feet. Everything you need to have your own mani/pedi at home. -Ultimate Care Hand Cream: Made with Baobab Oil and Green Tea Extract, this exceptional hand cream provides all-day moisturization. -EcoTools Foot Brush & Pumice : The perfect tool to prep those toes for nourishing goodness. Features everything needed to take the first step to healthy-looking, holiday party-ready skin. This set will get your lips and face feeling squeaky clean. -Peach & Willow Bark Deep Pore Scrub: Gently exfoliate and deep-clean pores. Formulated with finely ground Peach Stone and Willow Bark, a natural source of Salicylic Acid, to remove dirt and excess oil. -Coconut & Pear Lip Balm: Among our top-selling flavors, treat lips to some nourishing care. 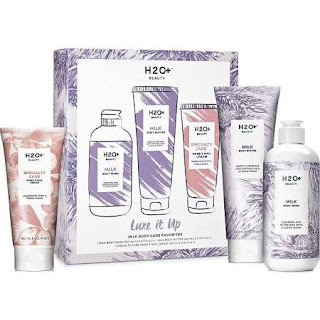 As you already know H20+ has been a favorite of mine, I have used the facial skincare and was excited to try the body products. 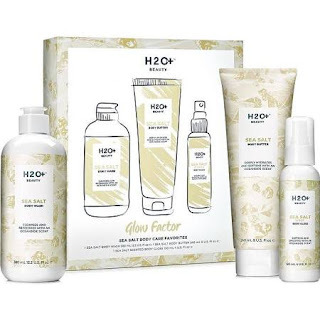 I was in Puerto Rico in June so I wanted to pick the glow factor sea salt collection, since i miss the summer glow. I also picked the luxe it up body set because it is for hydration and we all need a little of that during the cold season, not to mention the milk body butter won an award this year! Get that day-at-the-beach glow from the comfort of your sand-free home. Rescue dry skin with products infused with richly hydrating Almond Butter and an oceanside scent. Sea Salt, Green Tea extract, and richly hydrating Almond Butter are all featured in this sea-inspired collection and are finished off with an oceanside scent. It's about as close to the beach as you can get. Bathe your skin in dreamy, luxurious hydration while your senses are indulged with clean, fresh aromas. Dry skin, (or nails and cuticles,) are no match for the creamy moisturizing powers of this trio. 2016 Allure Best of Beauty Award-Milk Body Butter Best Rich Body Lotion. Well I hope these suggestions help you pick out the products specific to your needs or the needs of the person you are purchasing them for. If you have any other suggestions or questions leave them down below. 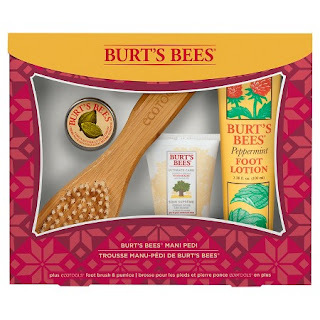 My daughter loves Burt's Bees so I'm definitely going to look into these! Thanks for all the great recommendations! These are some great picks! I love H2O beauty. I love Burt's and Bliss! Lots of great sets! I love getting gift sets like these for holidays. 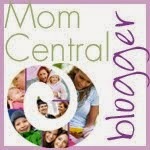 Lets you try several products at once.